OUR PRICE: $23.82 - Join Rewards Get $1 Dance Dollars On This Item! 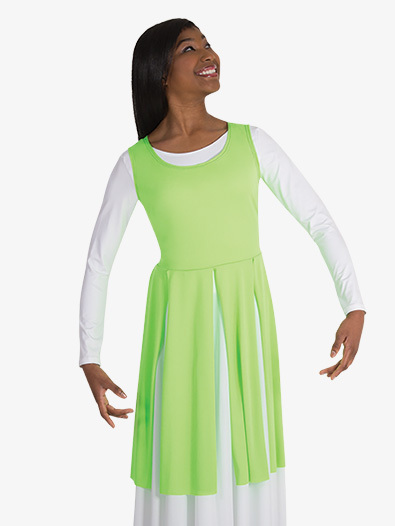 Does the girls fly-a-way tunic come with the white dress underneath? This item is sold as is, only the tunic is included.